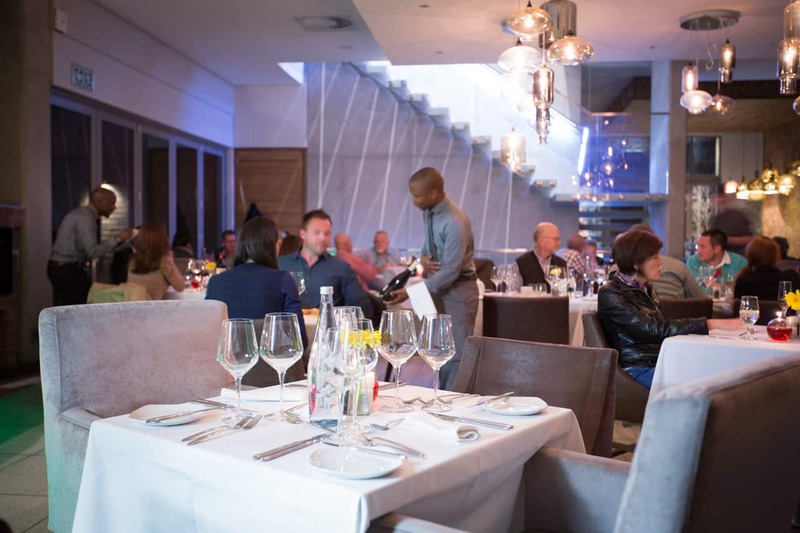 Situated in the heart of the Tshwane Metropole, the 5-star Menlyn Boutique Hotel provides world-class offerings, including accommodation, fine dining and premium conferencing. 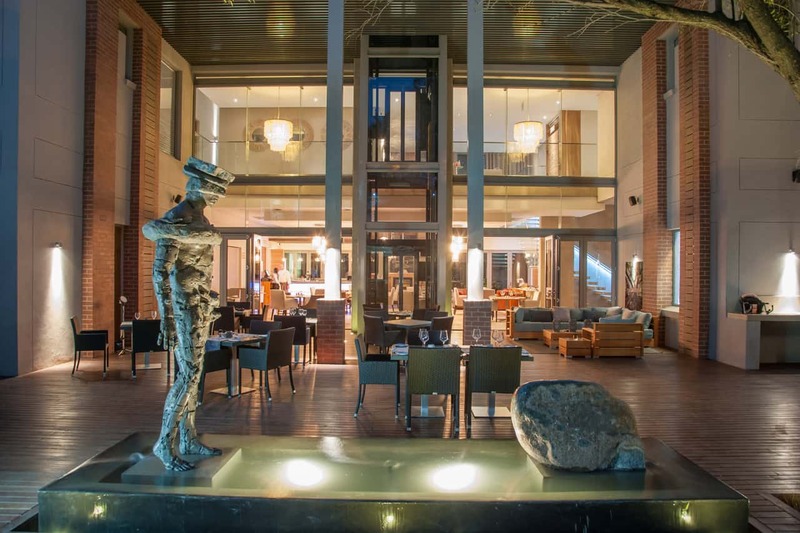 This exceptional hotel caters to local companies, business and ambassadorial travellers to Pretoria, as well as local guests in their renowned fine-dining signature restaurant, The Black Bamboo. 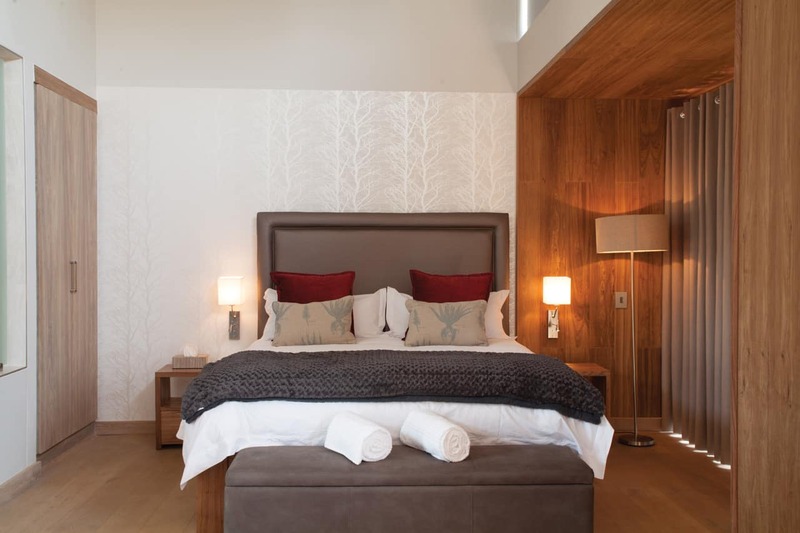 Having undergone a major renovation investment in 2012 with the goal of creating a first-rate hotel experience, the Menlyn Boutique Hotel has been praised for striking the delicate balance between relaxed leisure and professionalism. 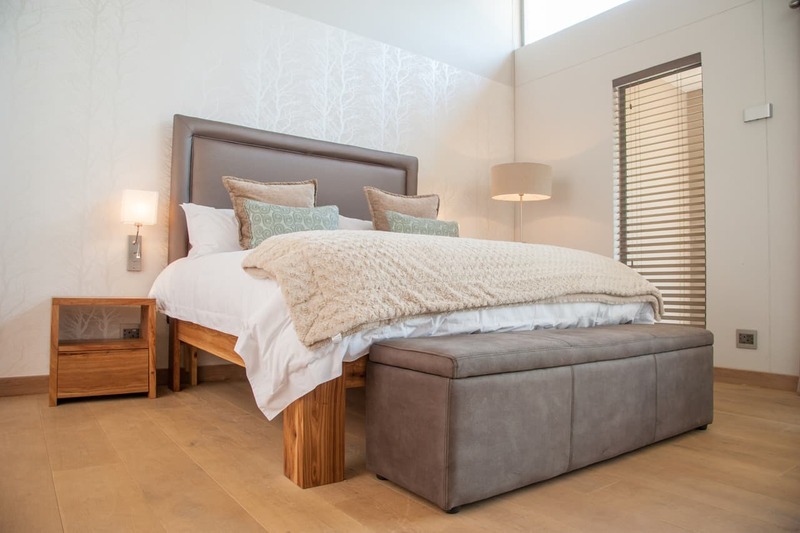 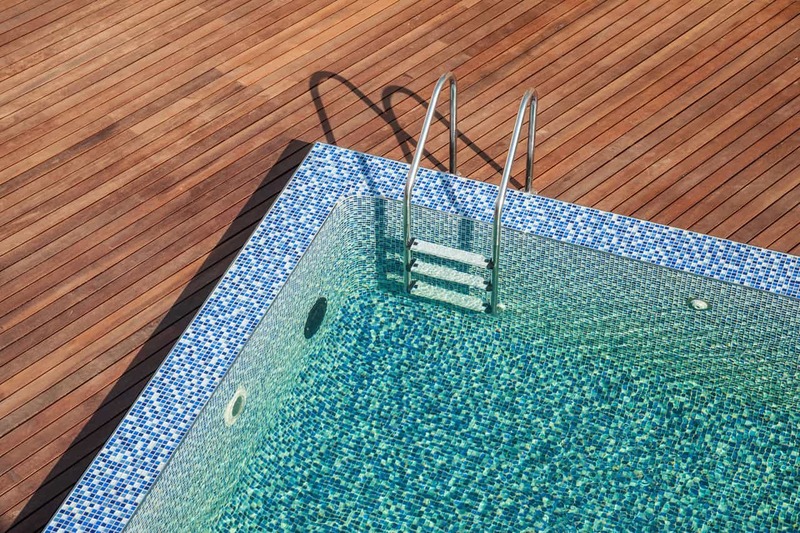 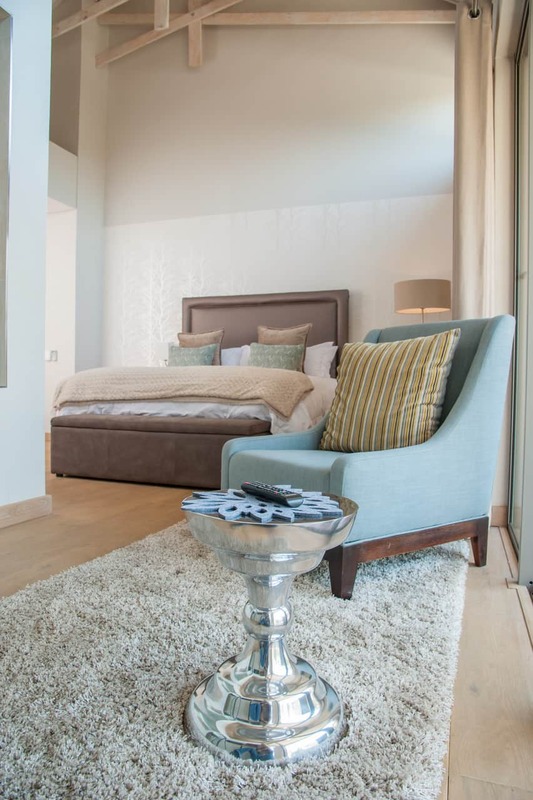 Menlyn Boutique Hotel offers its guests real value and a personal touch in all aspects of their offerings, which is reflected in an impressive guest return rate of 90%. 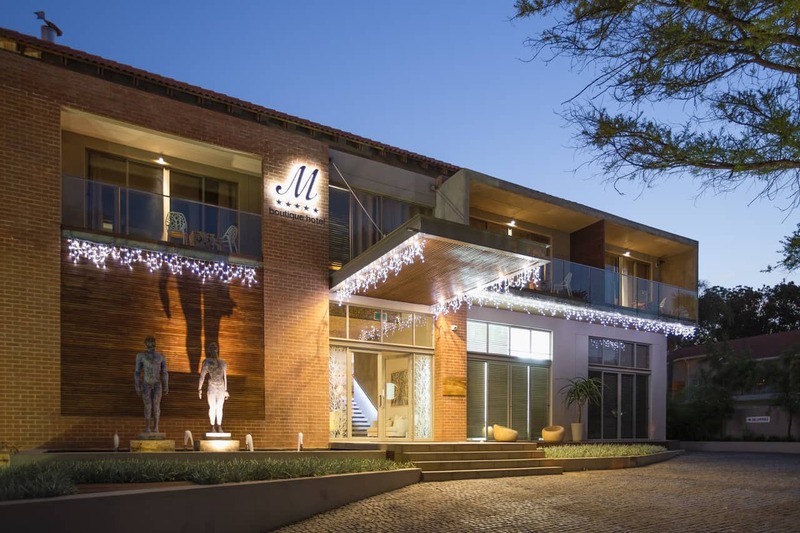 Menlyn Boutique Hotel’s 5-star facilities include sixteen beautifully designed standard rooms, two fully equipped self-catering units, eight spacious executive rooms, and their outstanding Presidential Suite. 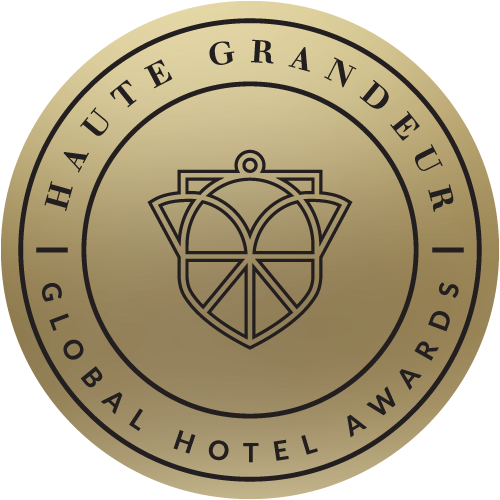 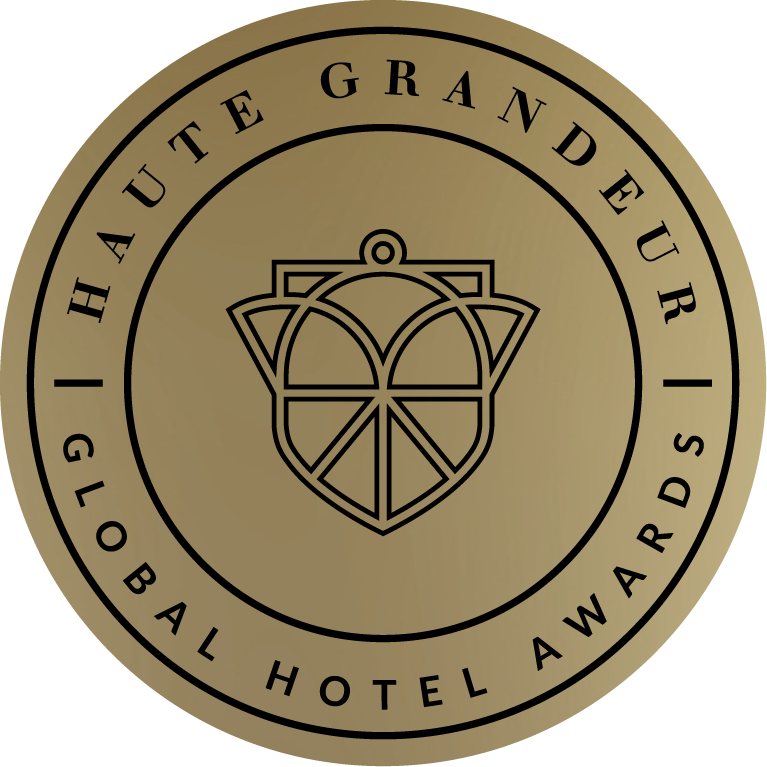 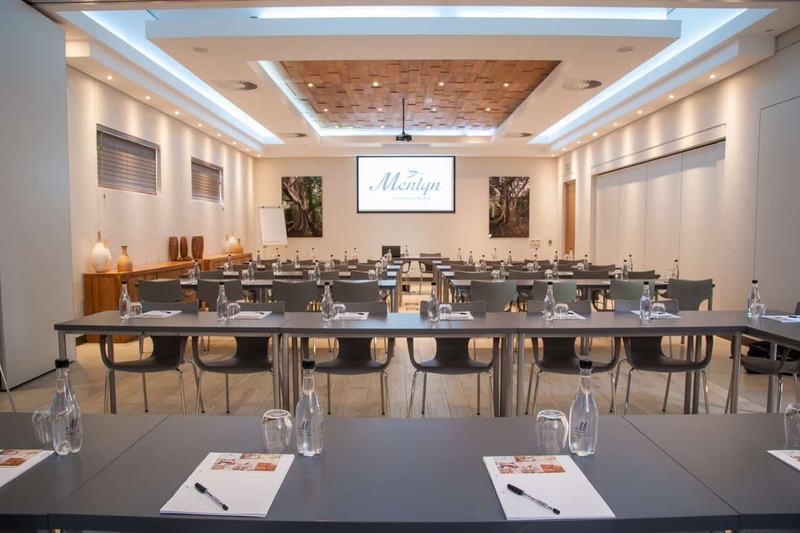 The hotel’s conference facilities can accommodate a variety of group sizes, from small, intimate groups to medium sized boardrooms and spaces comfortably holding up to 120.